9jmusicmixtapes.com releases “Agba Ni Etu Omode Ni Awo Mix.Vol.1”. 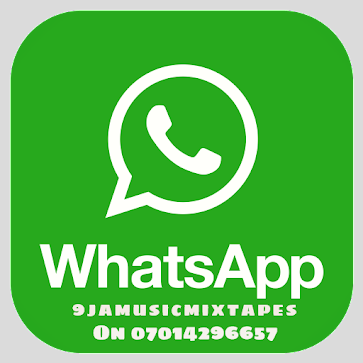 This mix features the biggest party songs from Top 9ja artists. 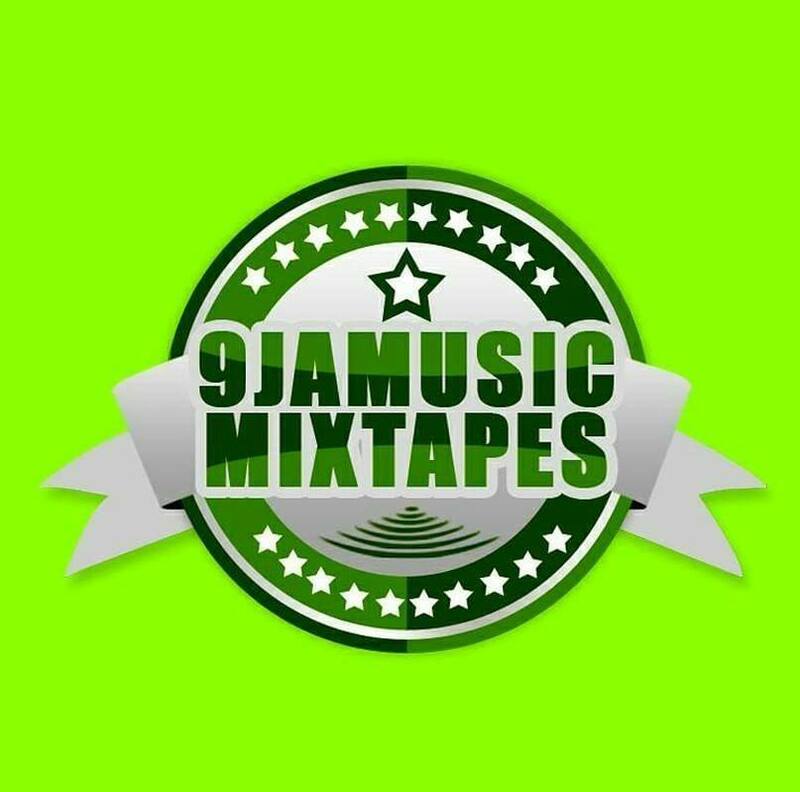 With this new mix, 9jmusicmixtapes.com will continue to blossom and will solidify what “hard work and consistency” truly means.